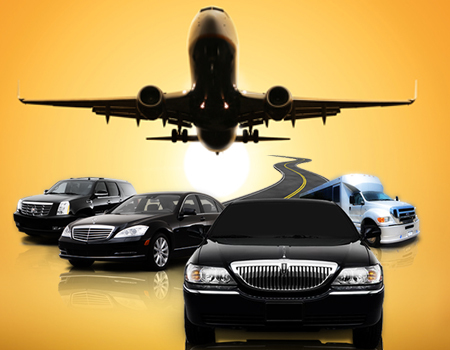 La Guardia Airport Limo is most trustable transport company in New York. We provide Airport service pick and drop off, we always have car waiting at the airport and pick the passengers while they wait for their luggage, Most of the time we keep at least 10 driver with nice sedans Lincoln town cars at the Lga airport so sometime if you forgot to make in advance reservation, we can still provide you car there. On our website online booking is available for any special occasion. You will be glad and tension free while using our Limo service. We cover all New York Airports. We have varieties of Limousines, fleets under single roof which can suit your needs. Our service is opened 24/7 in New York. To become a successful in transportation business Lga Airport Limo Service work hard, the company staff play vital role in it. Due to our well educated and also well trained office staff and drivers we are now at that position where no one reached so early at that level. With our staff efforts, we hope that we maintain our service quality at the High end.